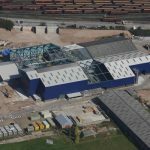 Fairport Engineering Ltd of Adlington, Lancashire has been working on the Lynemouth power station conversion project since 2016 as the main contractor’s, SRM, specialist materials handling engineer and designer thus allowing this land-mark project to benefit from the combined strengths of both organisations. 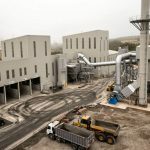 This major project is totally focussed on replacing the previous fuel (coal) handling and storage systems with a new regime that will be suitable for biomass (wood pellets). 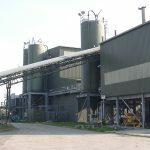 Whilst this conversion from one form of solid fuel to another requires major investment in the fuel handling systems it will also need adaptations to the ash handling facilities. Two types of ash will be produced from the station once in operation. These are Bottom Ash direct from the boilers and Fly Ash from the filtration systems. 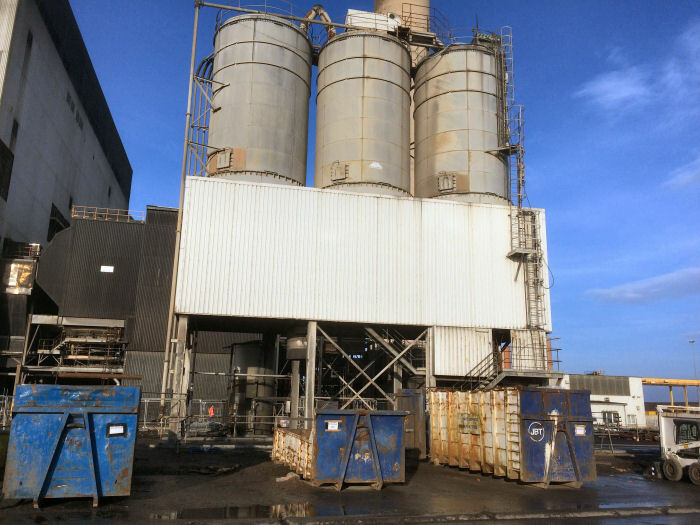 Fairport has been commissioned directly by Lynemouth Power to provide a conditioning system for the finer Fly Ash that will consist of drag link conveyors, silos, screw conditioners and screw conveyors to transport, store, condition and deliver the ash into skips for disposal. 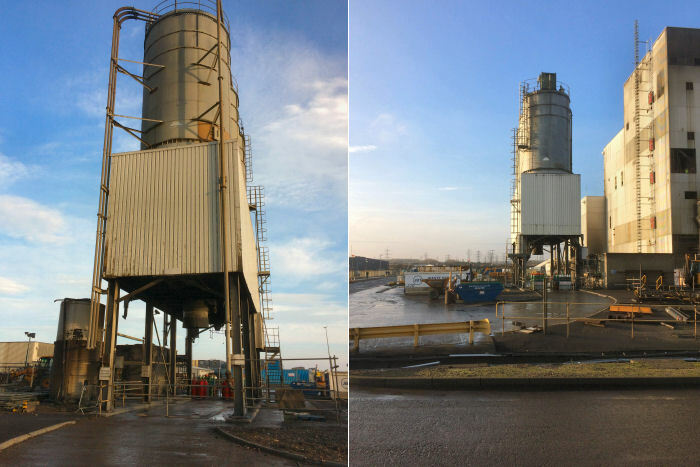 The new system will be located in the same position as the existing facilities after removing the existing silos and will utilise the existing structure, suitably adapted and refurbished, but with only two new holding silos. The drag link conveyors and screw conditioners and conveyors will be provided by Fairport Engineering’s new sister company Fairport Process Equipment Ltd.